With Halloween upon us, there is no shortage of spooky films and television shows worth streaming this weekend across all the different platforms we highlight. Netflix obviously has a massive catalog ready to stream, from classics like Rosemary’s Baby to Rodney Ascher’s horror doc The Nightmare and everything in between. If you are in a specific mood, Netflix even allows you to sort by horror subgenre. All about zombies? How about Day of the Dead or Dead Snow? More into old school creature features? Then check out The Host or Grabbers. Into horror, but want to laugh a little? Horror comedies like Tucker & Dale vs. Evil, Vampire in Brooklyn, John Dies at the End and more are right at your fingertips. Over at Fandor, you can check out their Spotlight “Fear from Afar,” which highlights many great horror classics from around the world, including films from Werner Herzog, Mario Bava, Dario Argento, Lucio Fulchi, Alejandro Jodorowsky, Jess Franco, and many more. Recent additions to MUBI include Night of the Living Dead, A Bay of Blood, Black Sabbath and Creature from the Black Lagoon. And if all that isn’t enough for you, there are even more streaming platforms that only deal in the spooky and macabre, like Screambox, Shudder and Full Moon Streaming. But for the best selections new to streaming this week (horror and non-horror alike), check out the titles below. One of the best indies of the year so far, Tu Dors Nicole is an entertaining entry into the hipster coming-of-age indie subgenre. The film resists any grand proclamations during it’s sleepy Canadian summer following Nicole’s rather unsuccessful quest for love and fun. It lifts itself up from familiar territory with a number of bizarre, almost surreal, moments—including a disarmingly funny supporting character in 10-year old admirer of Nicole. Though you may not have come across this small film, it’s been on our radar for quite a while as one of our 20 best undistributed films of 2014. We first saw Tu Dors Nicole during our coverage of the 2014 Toronto International Film Festival and were surprised by its freshness and wonderful 35mm black-and-white cinematography. Now is your chance to check out the film that may very well be in contention for our best of the year list. 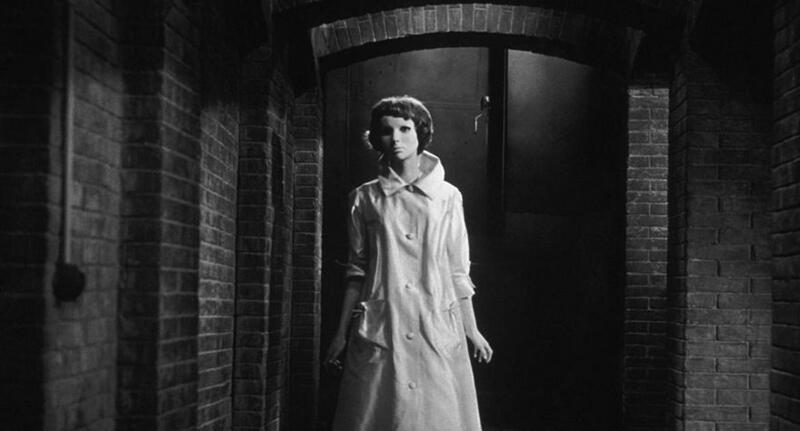 Recently named one of Way Too Indie’s Ten Must-see Foreign Language Horror Films, Eyes Without a Face is a creepy French drama with an old-school horror plot—a brilliant surgeon kidnaps young ladies in hopes to literally take their faces to graft them onto his unfortunate daughter. Edith Scob’s Christiane is one of the most haunting characters in cinema history with her emotionless white mask, blended perfectly in the black-and-white cinematography. Christiane is a clever twist to classic horror, akin in a strange way to Frankenstein’s monster, as the most terrifying character on the surface is the most innocent. Eyes Without a Face co-stars the glorious Alida Valli as Dr. Génessier’s sinister assistant. 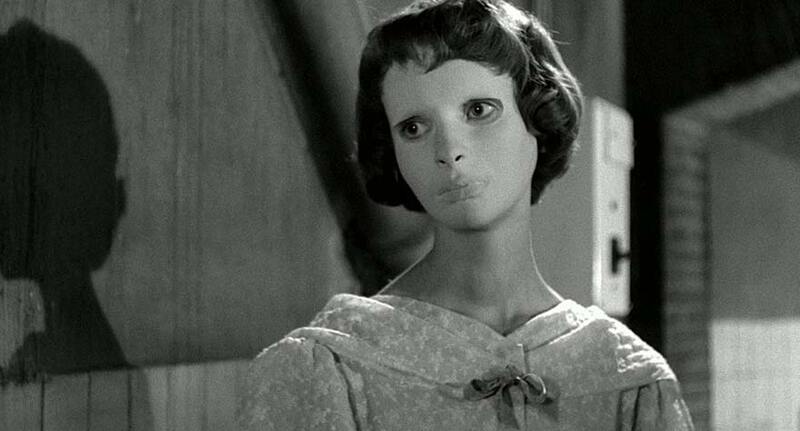 As a Fandor “Criterion Pick,” Eyes Without a Face is only available until November 8, but you have the perfect excuse with a spooky Halloween screening. Despite being one of the most well known and copied horror stories of all time, filmed adaptations of Dr. Jekyll and Mr. Hyde don’t seem to have the same cache as other classics in the genre like The Phantom of the Opera or Dracula. That isn’t for lack of trying, as far as I can tell there have been at least ten versions of the story made, with one currently in production. MUBI is now offering the original version, a silent short feature from 1920, starring Hollywood star John Barrymore as the title characters. The 1931 (Rouben Mamoulian + Frederic March) and 1941 (Victor Fleming + Spencer Tracy) have become more notable, but there is something to say for one of the first horror features ever made. 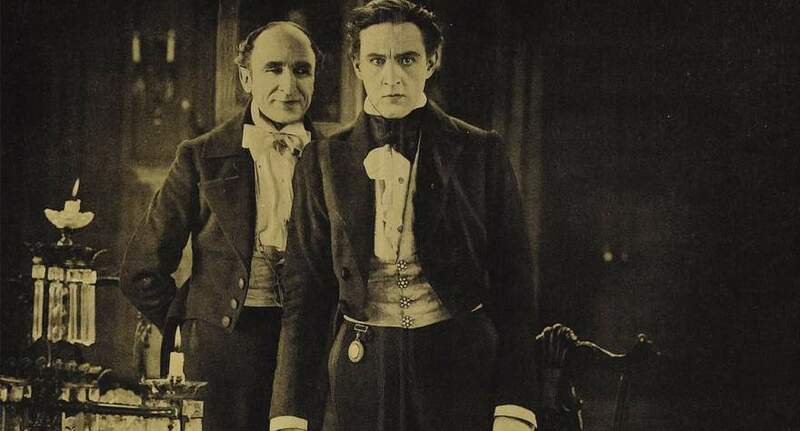 Silent horror is one of my favorite subsections of the genre and the over-the-top performance style and haunting music should play right into the Jekyll and Hyde story. If you can’t get to Dr. Jekyll and Mr. Hyde during your busy Halloween streaming weekend, it is available on MUBI until November 28. 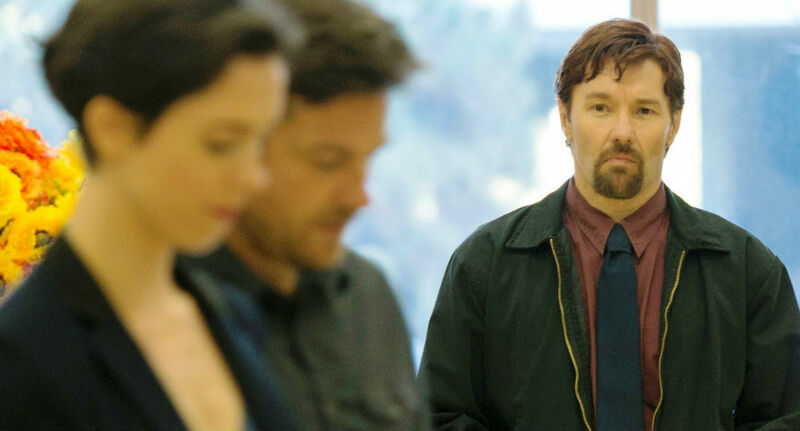 Joel Edgerton’s directorial debut, The Gift (read our full review) is a slick throw-back thriller of consequences and brutal revenge. After Simon (Jason Bateman) randomly runs into high school classmate Gordo (Edgerton), he is forced to face the demons of his past—actions that he has either forgotten or willfully ignored. As the situation escalates, Simon’s wife Robyn (Rebecca Hall) is put in the cross-hairs of her husband’s feud. The Gift is reminiscent of 90s flicks like Single White Female and The Hand That Rocks the Cradle and is every bit as entertaining. The three stars all give great performances, twisting along with the mysterious plot. The Gift is available on Video On-Demand coinciding with its DVD and Blu-ray release. Gaspar Noé's sensational sexual epic is both a numbing and impressive feature.